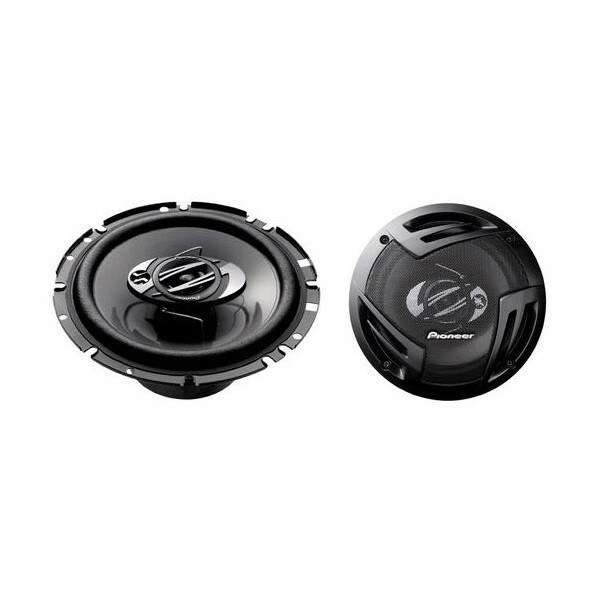 Our TS-A1703i speakers tap the full potential of your in car audio setup. Pioneer TSA-1703i. 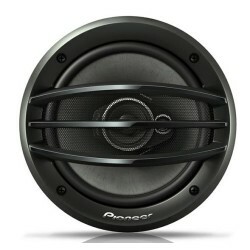 Their signature IMPP woofer cone is synonymous with durability and is designed for superior performance. Reinforced with long Aramid fibers, the cone ensures a punching bass and improved midrange frequency response. Additionally, the TS-A1703i speakers utilise our Open & Smooth design concept which means that what you hear has an open, wider sound staging, with a smoother transition between the mid-bass and tweeter. 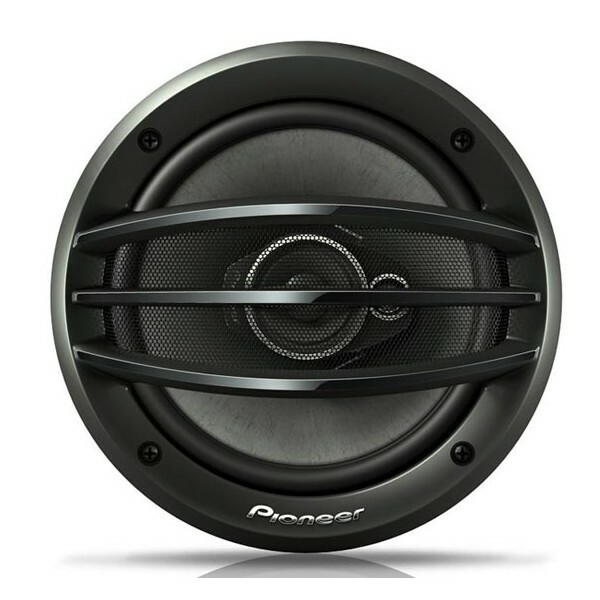 You�ll enjoy a sound that is more accurate, with a full-bodied bass.